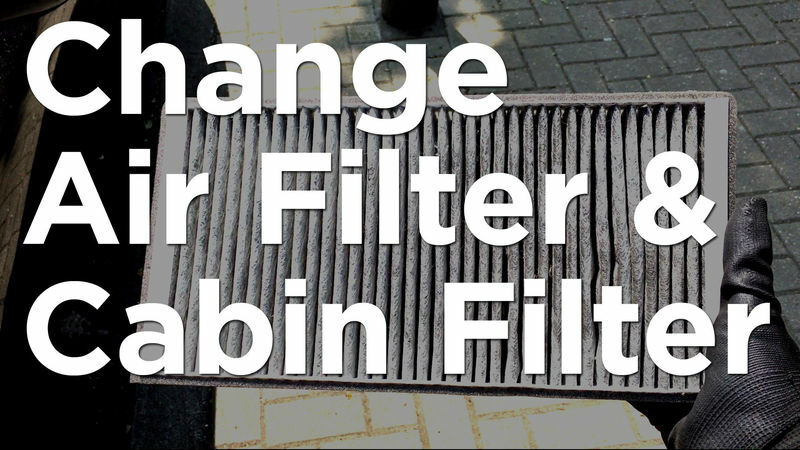 The air filter cleans the air before it goes into the engine and the cabin filter cleans the air before it enters the car. Both will eventually get clogged up with dirt so replace them at least every year. A clogged air filter can restrict air flow into the engine and thus reduce power. I just did both of these this afternoon. I sure couldn't get the top and cover that far out of my way. I know I didn't do something correct, but I got it done.